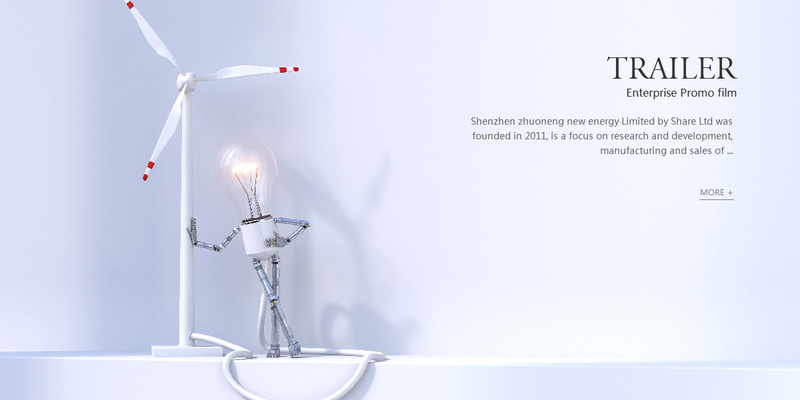 Shenzhen zhuoneng new energy Limited by Share Ltd was founded in 2011, is a focus on research and development, manufacturing and sales of lithium ion battery and electric vehicle power supply system of the national high-tech enterprises. Chinese zhuoneng was established in the reform and opening up, "Shenzhen", has three manufacturing base, a total area of 280 thousand square meters, more than 3000 employees, the products are exported to Europe, North America, Southeast Asia and other more than 30 countries and regions. It was listed on the new third board in March 2016 (Stock Code: 836483). 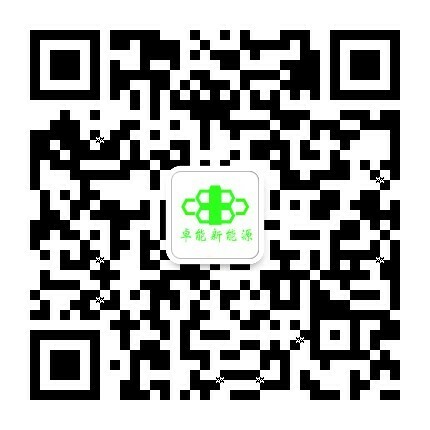 Zhuoneng is committed to the harmonious development of energy and natural resources, and constantly develop advanced technology and new product concept, focus on the development of lithium battery technology application system provides efficient solutions and complete focus for the global green energy storage. 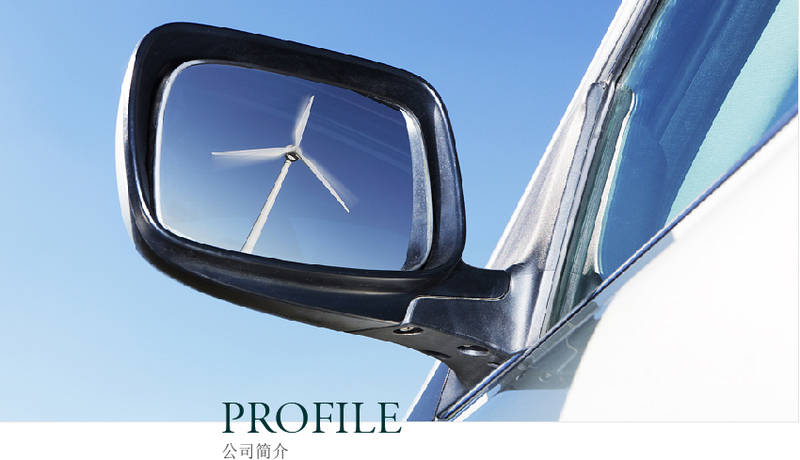 Well versed in science and technology and the coordinated development of zhuoneng ecological environment, to create an international level power system Industrial Park, practice green and clean production, establish a sound environmental management system, to the development of circular economy. Zhuoneng adhering to the rigorous and innovative product concept, has the most advanced fully automated production workshop, the introduction of the traceability system of online monitoring system and data analysis system and MES products, the implementation of "brand operation, system management and data assessment" mode of operation, for manufacturing high performance products to provide protection. 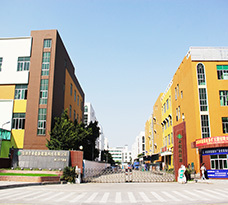 The common development of enterprises and zhuoneng adhere to cultural construction, fresh and pleasant, comfortable and beautiful environment of the industrial park, the establishment of occupation health and safety management system perfect for employees, create a healthy and colorful life, let the staff at work and also enjoy the joy of growth.